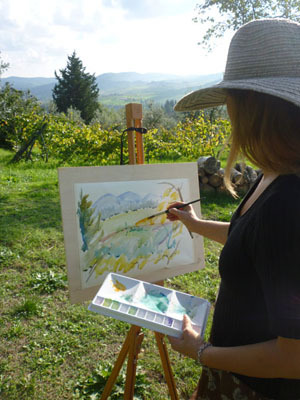 Join a painting residential workshops in Tuscany and you will have fun learning painting techniques with experienced international painting masters for art, good food and conviviality. 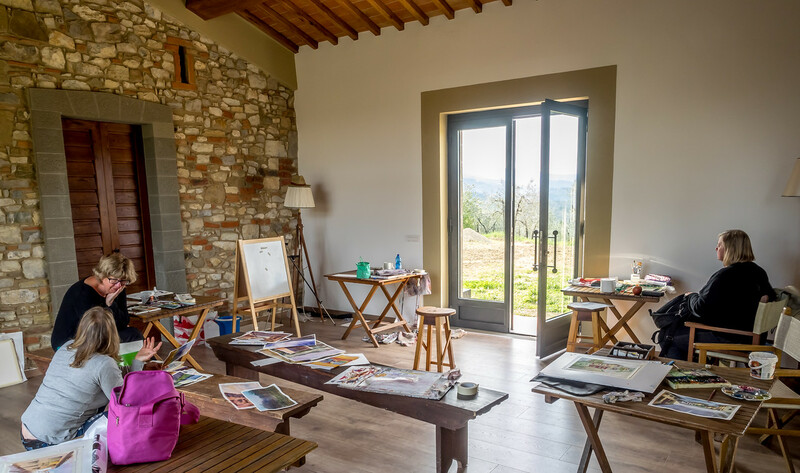 Ancora del Chianti B&B - Art Retreat in Tuscany hosts several painting workshops with international painting masters every year. 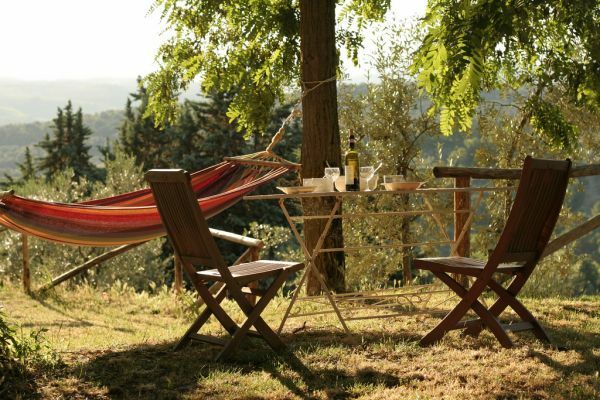 The hilltop farmhouse with newly restored art studio and panoramic garden is the ideal retreat for exploring creativity, Tuscany culture and conviviality at only 20 km from Florence and 40km from Siena. With fantastic views over the surrounding hills, old villages, castles and a large garden full of flowers and local plants, the retreat is the perfect inspiring setting for a landscape painting sessions and sketching all year round. Indoor lessons and preparatory meetings are held in the spacious and art studio. Painting holiday courses are designed for both beginners and the more experienced and cover several media: watercolour, acrylic, drawing, pastel and ink sketching. Non-painting partner are welcome and we are happy to arrange alternative special programs.